Manufacturing Execution System (MES) it could trust. Read on to learn how Solumina delivered a fast, reliable solution. Virgin’s newest portfolio company is poised to make an undeniable impact on commercial, research and governmental applications for satellites in low Earth orbit.  Virgin Orbit is a Long Beach, CA based organization focused on building a “flexible, affordable and reliable launch service.” The firm’s LauncherOne program is an initiative that will launch small satellites from under the wing of a 747 airplane. The program is comprised of two vehicles including the LauncherOne rocket and the Cosmic Girl 747-400 plane. 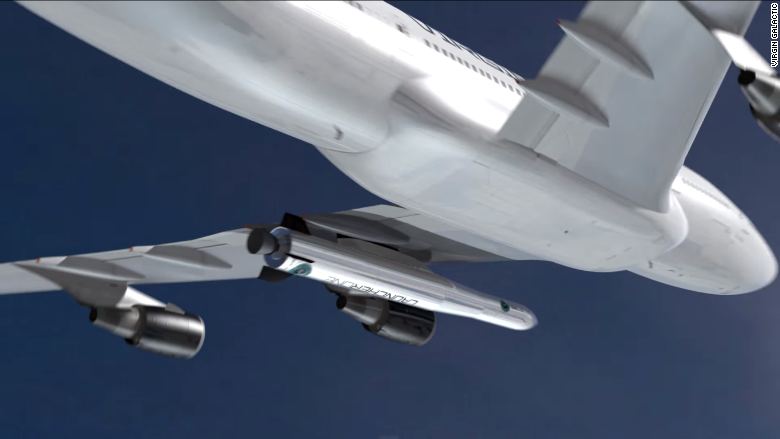 According to Virgin Orbit’s plans, Cosmic Girl will carry LauncherOne attached under its wing, up to 35,000 feet, where the rocket will fire its main engine to go into space. Later, the rocket will separate and a second stage will ignite to boost the vehicle and its payload of satellites it will put into orbit. Virgin Orbit selected iBASEt’s Solumina to help manage its manufacturing floor to support both the ramp-up from prototype to production and an aggressively increasing production rate. The challenges of a discrete complex manufacturing operation like the one at Virgin Orbit are significant. The processing of engineer to order, and multiple bill-of-material levels can go very deep. in material review processes, dispositions, and rework instructions every step of the way. As-designed equals as-built validation is required, as is traceability of changes, deviations, and approvals. It’s a complicated business that requires a complete solution. To speed understanding and adoption of Solumina, iBASEt gave targeted implementation workshops to LauncherOne’s core implementation team on each of the functional areas that included the basics of each area with best practices coaching, as well as a framework for business process transformation and execution/utilization for LauncherOne manufacturing. "We had been working in a paper-based environment that was both labor- and time-intensive. Solumina provides the work instructions in one place, an easy-to-access and understand screen. Then it not only collects and presents all the relevant information, it automatically incorporates engineering changes and manages exceptions. In a complex environment like ours, the speed of reaction to exceptions is critical. Solumina enables quick response."